There is no doubt that drug addiction and substance abuse can damage people’s lives, not only on an individual basis, but relationally as well. 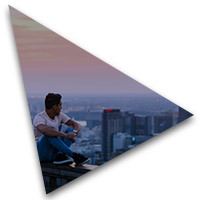 If you or a loved one is struggling with drug or alcohol abuse, finding a drug rehabilitation center with comprehensive treatments is the first step to recovery. Here at Metropolitan Rehabilitation Clinics, we know firsthand the difficulties that stem from alcohol and/or drug addiction, and we are committed to serving the Oak Park community with our substance abuse treatment services. Through opiate treatment, mental health counseling, outpatient services, and so much more, we are working to combat the destructive nature of addiction and the effects on the user, their loved ones, and our community. When it comes down to it, you want to seek out the highest quality of substance abuse treatment that provides real, long-term results. If you’re looking for a drug rehabilitation center, whether it be for yourself or for a loved one, you want a team of healthcare professionals who uphold respect, dignity, and integrity when treating patients. 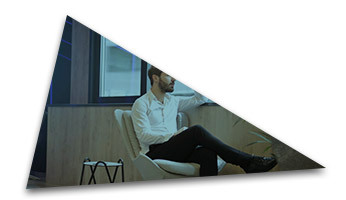 You want to ensure that the substance abuse treatment and drug counseling that is offered in the facility is effective, professional, and confidential. To understand why medications such as methadone are so critical to the opioid addiction recovery phase, you need to understand how opioid addiction works. Opioids are narcotic pain medications that work effectively to treat pain by blocking the pain receptor sites in the brain and stimulating the reward center of the brain. While it does not effectively take the pain away, it makes the user oblivious to the pain while experiencing a euphoric state. Once these receptor sites are triggered, a person will feel more comfortable and an overall sense of peace. Drugs such as heroin and morphine have such a profound effect on these parts of the brain that once a person is no longer under the influence, it is much more difficult to feel happiness or pleasure. However, as is with most drugs, the body becomes accustomed to the drug, so more and more has to be used with subsequent use to achieve the same feeling. The body quickly becomes both physically and psychologically addicted to opiates and the high they produce. Methadone-assisted opioid addiction recovery treatment is commonly referred to as “replacement therapy.” This is because methadone itself is an opiate agonist, which means that it binds to the same receptor sites in the brain that other opioids do, to trick your brain into thinking you are taking the same drug that you are trying to get off of. Because methadone is an opioid analgesic, it works very similar to the opiates that a patient is addicted to. However, methadone is a medication and is not substituting one addiction for another because methadone acts very differently in the body. Methadone replaces the craving for opiates that recovering addicts experience, allowing the individual to continue through a recovery program without experiencing such an intense withdrawal or opportunities to relapse. Methadone affects the brain functions, specifically how the brain perceives and reacts to pain. By relieving the painful and distressing symptoms that come from an opiate withdrawal, methadone treatment allows the brain to block the side effects which, over time, results in sobriety. It’s important to understand that methadone treatment itself is not a cure all for addiction, but rather a highly effective tool to help individuals regain sobriety and continue toward a drug-free lifestyle. How Do Methadone Treatments Work? How Are Methadone Treatments Administered? Methadone is a schedule II controlled substance, which means that it has a high potential for abuse and can lead to physical or psychological dependence. Methadone is available in several different forms including an oral liquid solution, tablets, injectable solution, and a powder-form. Typically, it is administered in a liquid oral solution to help the doses be more tightly controlled by the medical professional administering the treatment. Methadone is not a one-size-fits-all treatment and doses are dependent on the individual. The actual amount of methadone required to achieve a therapeutic effect will be influenced by factors such as presence of active withdrawal symptoms, your body metabolism, body weight, the drug you are addicted to, and how much and how often you use. Initial, daily doses may be higher in the acute withdrawal phase and then be tapered down. Initial doses are 20 to 30 mg and monitored for effect. If withdrawal symptoms persist, an additional 5 to 10 mg can be administered. Doses should not exceed 80 to 100 mg in a single day. Over the course of an opioid treatment program, doses may be decreased or used in combination with other long-term maintenance medications such as naltrexone or buprenorphine. Medications may be delivered in different forms for long-term maintenance. For example, tablets may be administered in the maintenance phase to reduce the number of visits to the methadone treatment center. Weekly or monthly injectables are available for those who have successfully completed a treatment program and are attempting to prevent relapse. It cannot be stressed enough that a methadone treatment program will simply help decrease withdrawal symptoms and drug-seeking behavior. However, without a total treatment program that includes counseling and behavior modification, methadone alone will not be successful in preventing relapse. Can pregnant or breastfeeding women take methadone? Absolutely! Methadone is approved as safe for pregnant or breastfeeding women and is the preferred method to treating the addiction of a pregnant woman to avoid withdrawal symptoms causing a spontaneous abortion, continuing opioid use during pregnancy and delivering an addicted baby. Opioid use during pregnancy is dangerous for the growth and development of the fetus and can cause premature birth and addiction at birth, which can cause deadly withdrawal symptoms in the baby. Using other methods to overcome addiction while pregnant can lead to violent withdrawal symptoms in the mother, which can result in miscarriage. To prevent harm to both mother and baby, methadone is used to treat opioid addiction during pregnancy and may be continued while breastfeeding. Is methadone treatment really effective in treating opioid addiction? What side-effects do methadone cause? Will methadone show up on a drug test? No, methadone will not show up on standard drug tests where heroin and morphine would. However, if a company specifically tests for methadone, it will yield a positive result. Those on methadone are participating in medically approved treatment programs and will have a prescription. Additionally, methadone treatments are covered under the Americans with Disabilities Act, and a company cannot deny employment based on positive methadone results. Is there a methadone treatment center near me? Yes! If you live in Oak Park, Michigan or the greater Detroit area, Metropolitan Rehabilitation Center is here to serve your methadone treatment needs. Whether you need to participate in an acute detox program or you are transferring from another area and need maintenance methadone doses, contact us to get started with our methadone treatment program today! 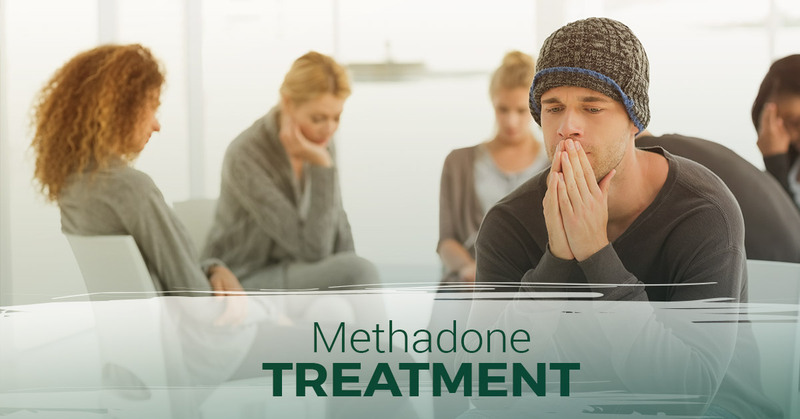 As part of our substance abuse treatment services, Metropolitan Rehabilitation Clinic offers methadone-assisted treatment. The goal of our drug rehabilitation center is to provide high-quality care and treatment to individuals in the Oak Park and Detroit communities struggling with drug addiction and/or alcoholism. 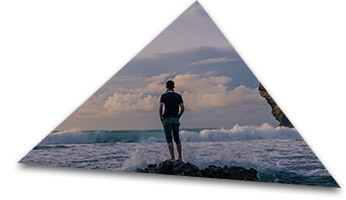 We work toward achieving sobriety with each and every patient who comes through our door through our drug counseling and treatment and by replacing sabotaging, destructive behaviors with self-affirmation and positive habits. 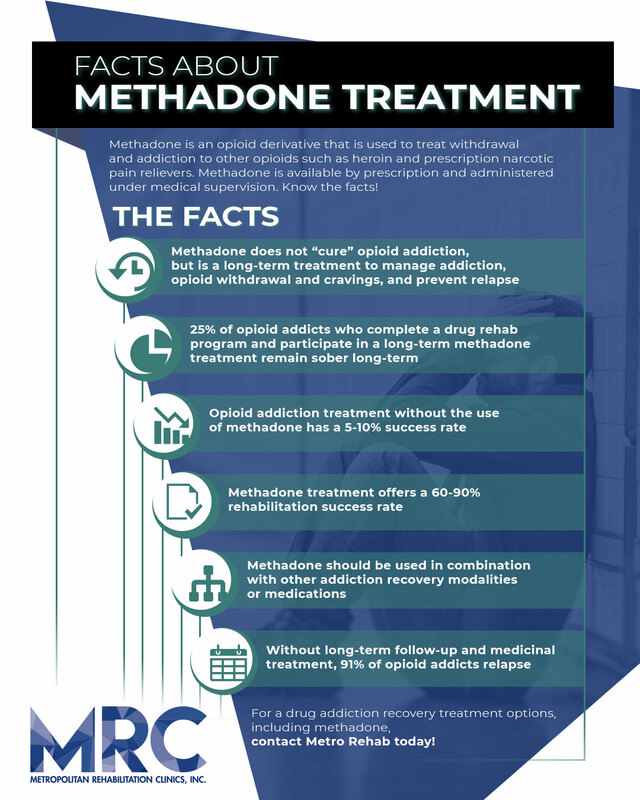 If you have any questions in regards to the opiate treatment and methadone-assisted treatment options available at Metro Rehab, don’t hesitate to contact us. 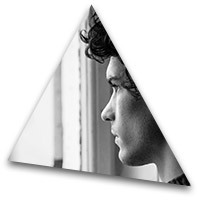 We’re more than happy to offer further information on the subject and get you started on the path to sobriety.